This makes our homes an ideal choice for individuals and families who want to enjoy value-for-money together with wide ranging amenities, whilst providing fast and easy commuting opportunities. 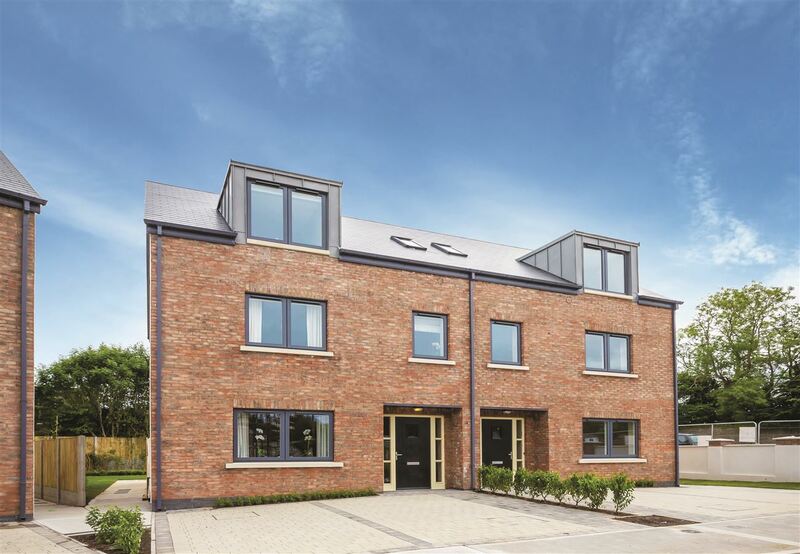 Kingscroft Developments have built a solid reputation as one of Ireland’s leading housebuilders. 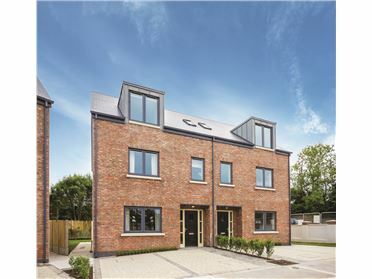 This is based on delivering superb homes at a number of locations in the greater Dublin area, along the East coast and in counties Kildare, Meath, Laois and Wicklow.